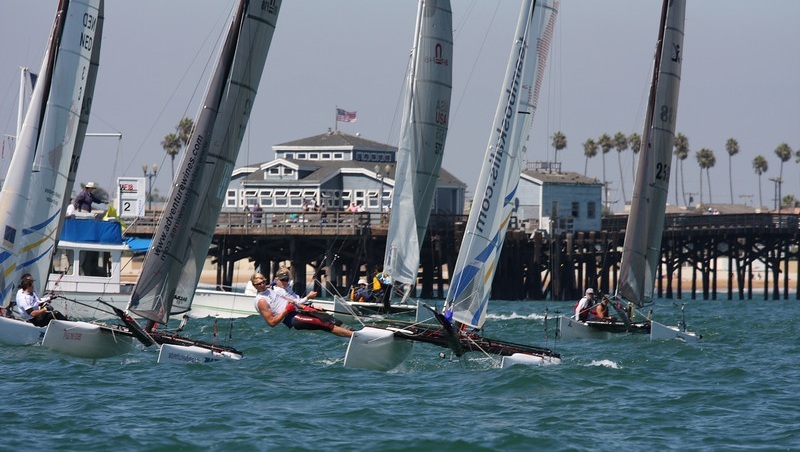 ABYC was the venue for the successful 2012 F18 Worlds. Now the Club will organize the A-Class North Americans. 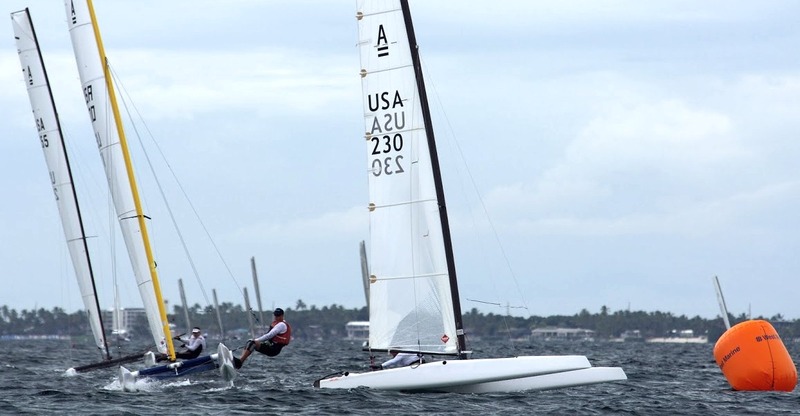 The A-Cat US fleet managed to host a 120 boat World Championship at Isla Morada last year, now it is time to cross the country to race at a perfect sailing spot location like Long Beach.